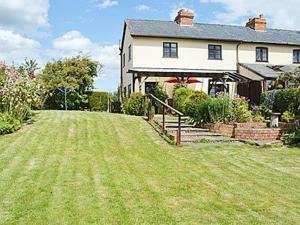 Hill View Cottage is a holiday home with a garden, set in Snowshill in the Worcestershire Region. 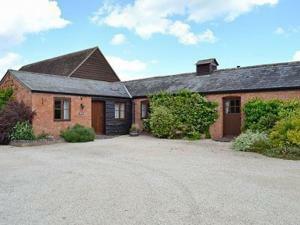 The property is 24 km from Stratford-upon-Avon and b.. 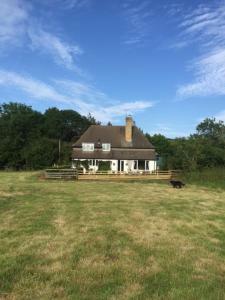 Located 50 km from Oxford, Rose Cottage offers pet-friendly accommodation in Snowshill. The unit is 24 km from Stratford-upon-Avon. 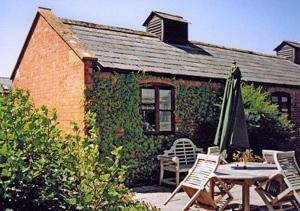 Free WiFi is avail..
Swallows Rest is a holiday home featuring a garden with a barbecue, located in Broadway. The cottage is 6 km from Weston Park. 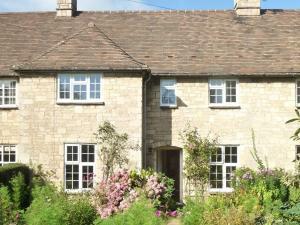 The unit fitted with a..
Mill Hay Country House is a beautiful country house located between Broadway and Snowshill. 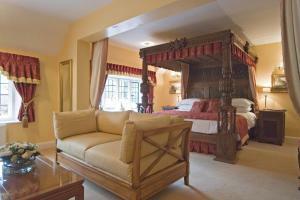 It is set in lovely gardens and offers charming Cotswolds .. 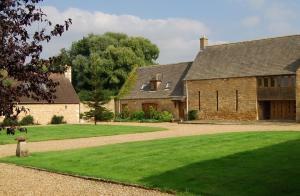 Located 3.8 km from Weston Park, Rafters at The Manor House offers accommodation in Broadway. 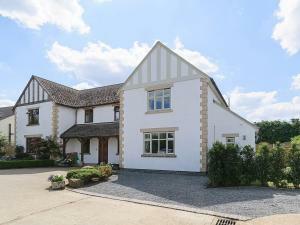 The property features views of the garden and is 2.3 km ..
Set 3.7 km from Weston Park and 2.3 km from Broadway Tower, Weavers Cottage offers accommodation in Broadway. It provides free private parking. An ov.. 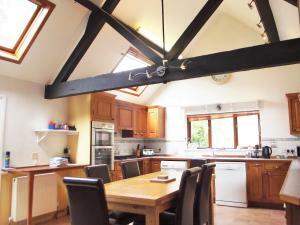 Situated in Broadway in the Worcestershire Region, this holiday home is 3.1 km from Weston Park. You can fire up the barbecue for a tasty meal and enj.. 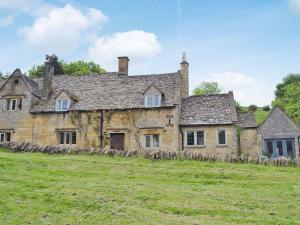 Situated in the village of Broadway, Abbots Grange is set within over 8 acres of parkland and gardens with unrestricted views over the Cotswolds. The ..
Apple Tree House Bed and Breakfast is located in the beautiful historic village of Broadway, in the Worcestershire part of the Cotswolds. It offers be.. The Willows is a holiday home situated in Broadway, 3.4 km from Weston Park. 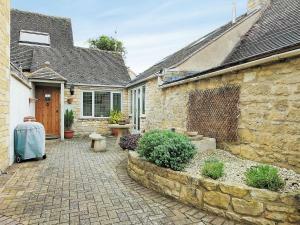 The property is 2.6 km from Broadway Tower and features views of the city.. 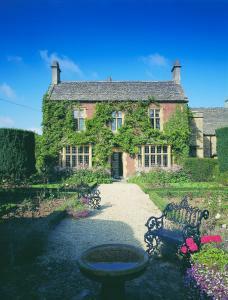 Winner of several awards, this 18th century country house is a 5-star property nestled in private landscaped grounds. 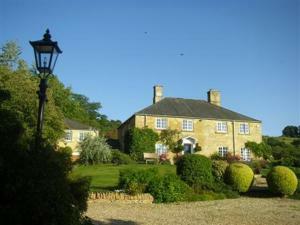 Guests at East House can enjoy s..
Sandscroft B&B is situated in Broadway, 2.6 km from Broadway Tower. Free private parking is available on site. Sandscroft B&B features free WiFi. You..
Nestled within the peaceful countryside of the Cotswolds, Old Sheepcote features a private garden, free WiFi, free parking, and pubs & restaurants wit..
Hunt Leys is a holiday home with a garden, located in Broadway. The property features views of the garden and is 6 km from Weston Park. The kitchen i.. 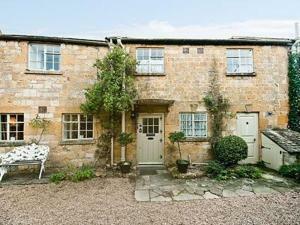 Featuring a garden, The Willows is a holiday home set in Dumbleton in the Worcestershire Region. The property boasts views of the garden and is 26 km ..
Elm End is a holiday home situated in Dumbleton, 26 km from Stratford-upon-Avon. It provides free private parking. The kitchen comes with an oven and..